Aikido: A question of Style? 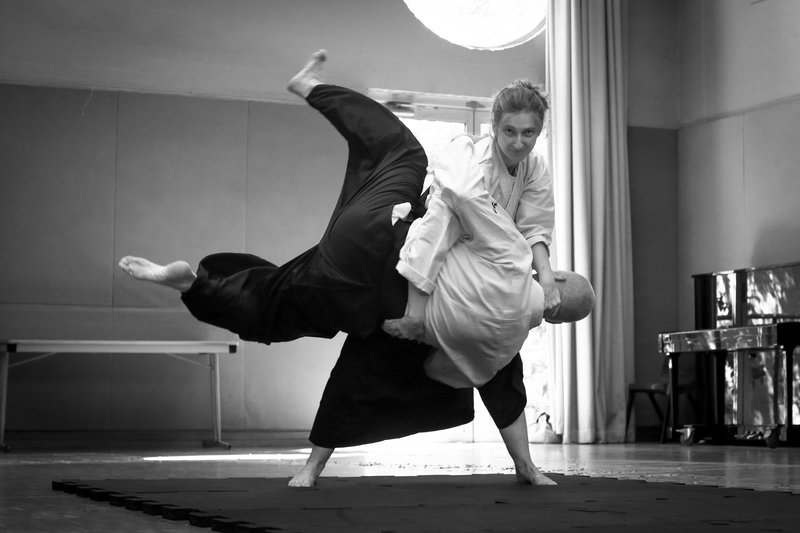 There are today almost as many styles of aikido as there are other martial arts. And the variation between styles can seem quite large, so much so that many ask: what is the real aikido? It seems every dojo you visit claims to be doing the most authentic aikido. It all came about because the founder of aikido developed his art over a lifetime during which he had many students who were present through different phases of aikido’s development. These students passed on the aikido they had learned, some giving rise to distinct styles or schools of aikido. So, is the real aikido the hard physical art O-sensei taught as a young man, or the softer ‘art of peace’ he was known for in later life? This is a tough question to answer, especially if you have only ever practised with one teacher from a single style based on a certain period of the founder’s life. In truth, the art of aikido is an evolution over a period of time that each of us must undertake. The softer styles of later years were built on the more martial foundation of the early years. It’s easy, I think, to become trapped by a style. You might be drawn to a harder style but then struggle to transcend the purely physical. Similarly, you might choose a softer style but find you lack the martial foundation to make it work: it might be too much like dancing! I’ve been fortunate to have a long time budo relationship with Aikido in Sydney’s head instructor, who has been awarded dan grades in a number of different styles of aikido. While I think this makes him an accomplished practitioner of aikido, it makes him an even better teacher. 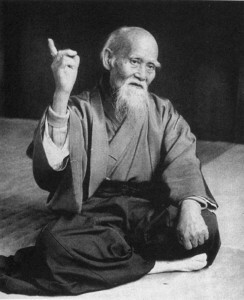 His dojo encompasses the ‘great ocean’ of aikido styles to provide a more (w)holistic development for any aikido student. It has the conventional structure of syllabus to provide a language for training and keep progress from becoming scrappy, but is not rigidly bound by the ideologies or practises of any one style. This more than anything provides flexibility to meet a student’s needs by teaching the whole art, rather than a stylistic variation of aikido. i will learn something new eyadrevy till i die. And in our dojo i don’t see or have the feeling of higher ranks other than colors, Everyone treats each-other with respect and as a equal and don’t put others down when they make a mistake they help them correct the problems. I have tried and visited other martial arts schools over the years and have seen where people do treat others as beneath them, I think those are the fakes with greed and not the true martial arts as our ancestors had meant it to be.